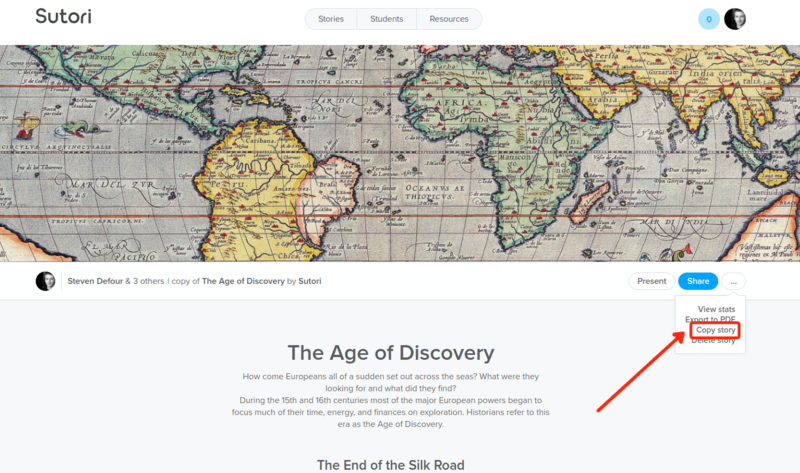 You can also invite a tag, a group of students or class, you may have set up on your students page. Please note that only the creator of the story can add contributors. 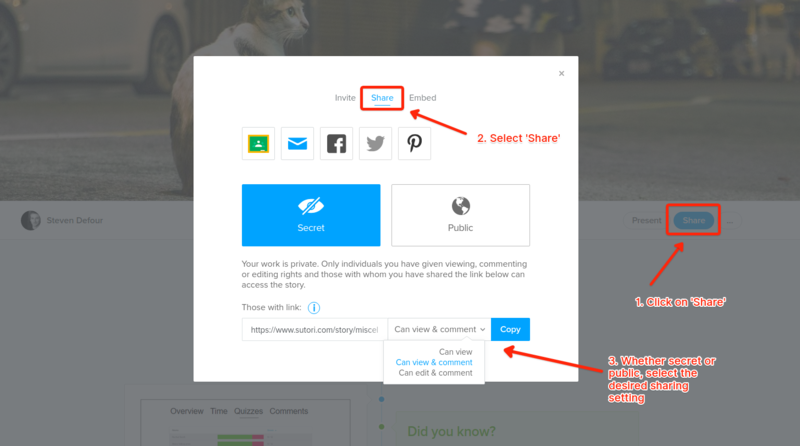 If students have access to your story, they can copy it to have their own version which they can then edit. 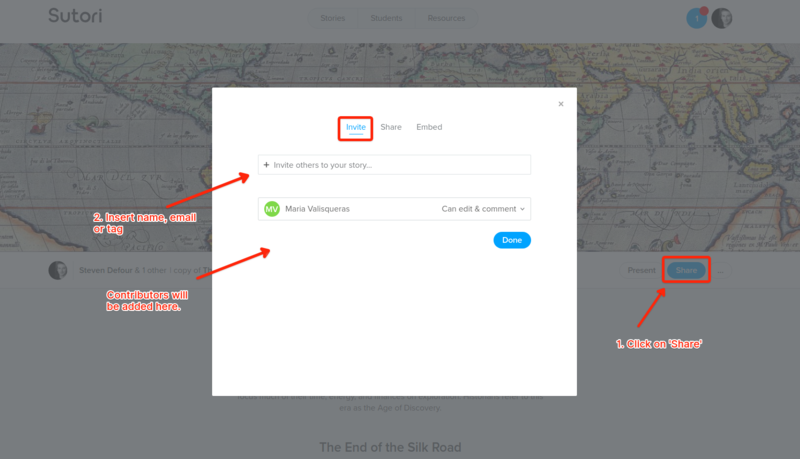 For teachers, this is an ideal feature for assignments as it enables you to pre-fill a story that students can then copy and complete.